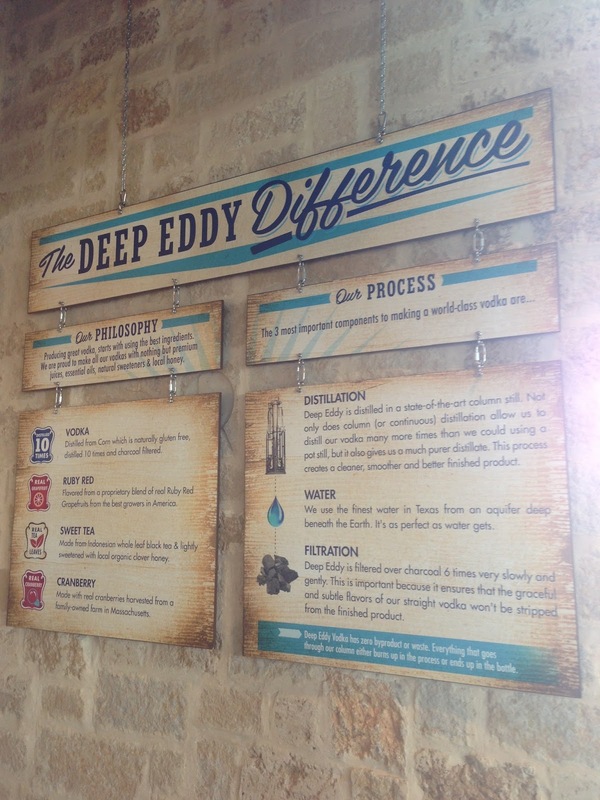 Pedernales Brewing Company at Gettin' Sauced! 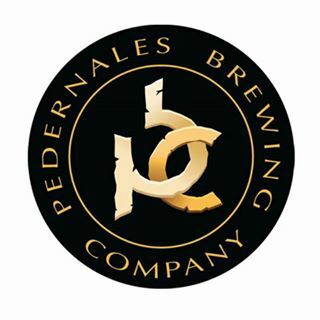 We are so pumped to announce that Pedernales Brewing Company will be at this year's 6th Annual Gettin' Sauced! festival! It's our first time to team up with PBC, and we are delighted they have chosen to participate. Make plans to visit with them at the festival. In the meantime, check them out on Facebook and Twitter! I'm heading to Charlotte in a few weeks. 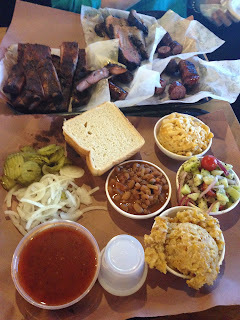 I'd love to know which BBQ joint(s) you like in the Charlotte metro area. Send me your recommendation(s)! Truth BBQ at Gettin' Sauced! 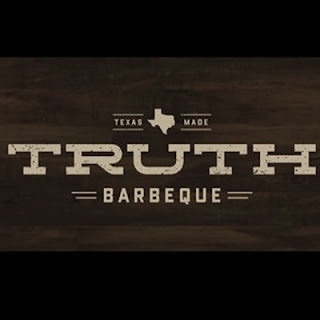 We are so thrilled to announce that Truth BBQ (Brenham, TX) will have a booth at this year's 6th Annual Gettin' Sauced! festival! This is the first time we've teamed up with Truth, and we are honored they are joining us. You can hang out with them at the festival, but in the meantime, check them out on Facebook & Twitter! I took some Texas Q Tours clients to breakfast at Gourdough's. 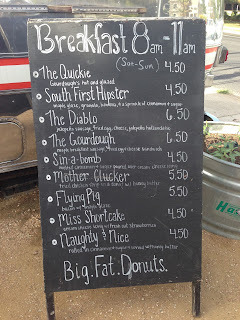 Each of the 4 ordered a different donut than the rest, including The Diablo, which has jalapeño sausage, a fried egg, cheese, and jalapeño hollandaise. 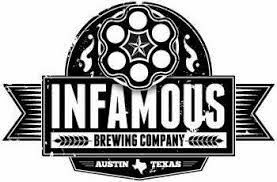 We are excited to announce that Infamous Brewing Company will be at this year's 6th Annual Gettin' Sauced! festival! It's our second time to team up with Infamous, and we so thankful their participation. Make plans to visit with them at the festival. In the meantime, check them out on Facebook and Twitter! 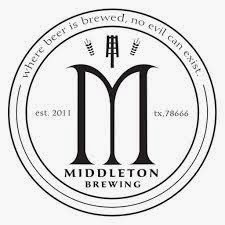 Excited to announce that Middleton Brewing will be at this year's 6th Annual Gettin' Sauced! festival! It's our second time to team up with Middleton Brewing, and we are thrilled to do so. We just spent time with them last weekend, in fact, during one of our Texas Q Tours trips. We really appreciate their participation, and we hope you will visit with them at the festival. In the meantime, check them out on Facebook and Twitter! Our buddy J.C. Reid is a talented writer. 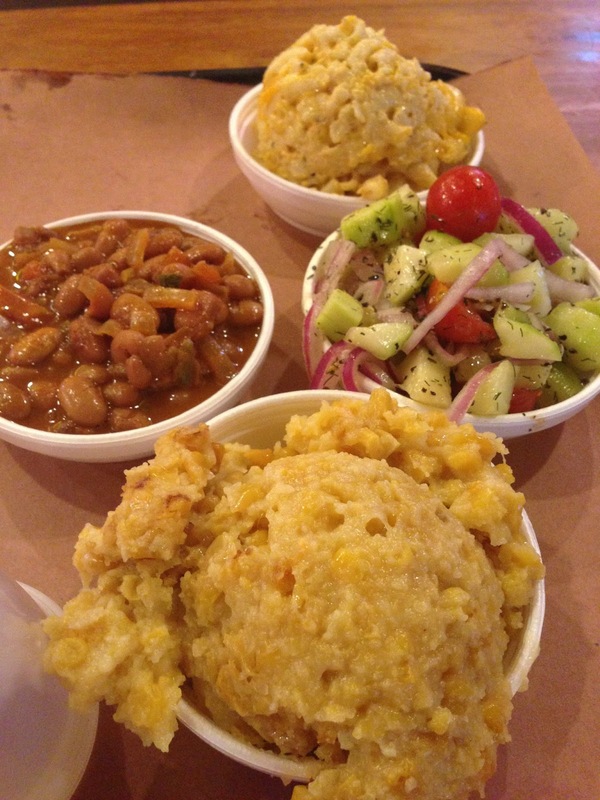 He does a fantastic job writing about BBQ for the Houston Chronicle. 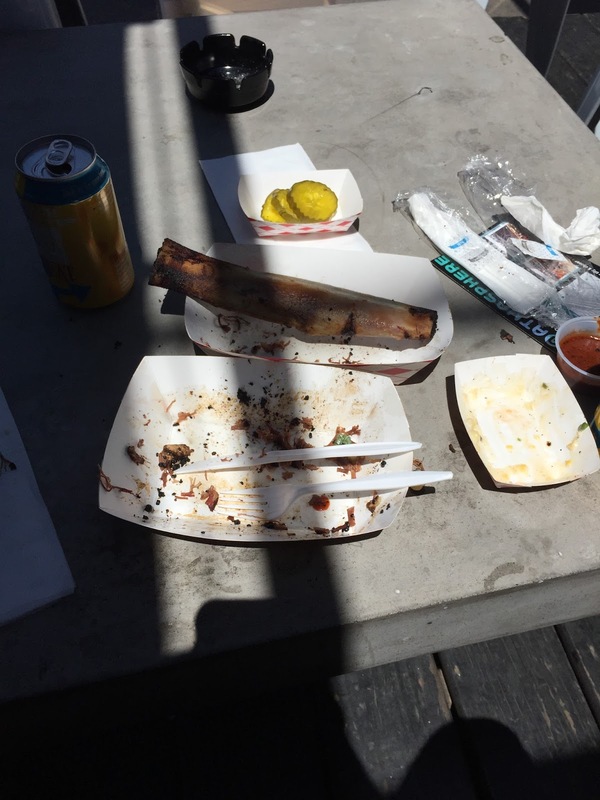 His piece yesterday explores the issue of poking and prodding at how BBQ proprietors ply their trade. Check it out, & check out his others! We are pumped to announce South Austin Brewery will be at this year's 6th Annual Gettin' Sauced! festival! It is our second time to team up with South Austin Brewing, and we are thrilled to do so. We greatly appreciate their participation, and we hope you will visit with them at the festival and that you will check them out on Facebook and Twitter! We're excited to announce Independence Brewing Co. will have a table at this year's 6th Annual Gettin' Sauced! festival! Independence was the excellent host of our 2nd annual festival (the hottest yet, so their cold refreshments were even more in demand than normal), and we so appreciate they will join this year at Shady Springs Party Barn on Sunday, October 16. Make plans to stop by and visit with them at this year's event. In the meantime, check them out on Facebook and Twitter. Tin Roof BBQ at Gettin' Sauced! 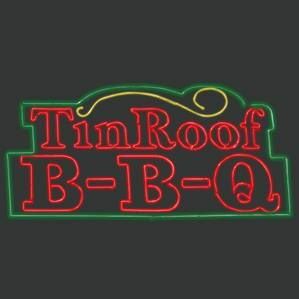 We are so excited to announce that Tin Roof BBQ (Atascocita, TX) will have a booth at this year's 6th Annual Gettin' Sauced! festival! This is the first Houston-area joint that has reserved a booth, so we are stoked to get some H-Town representation. Be sure to check out Tin Roof's website, Facebook, & Twitter! And look for their BBQ truck! 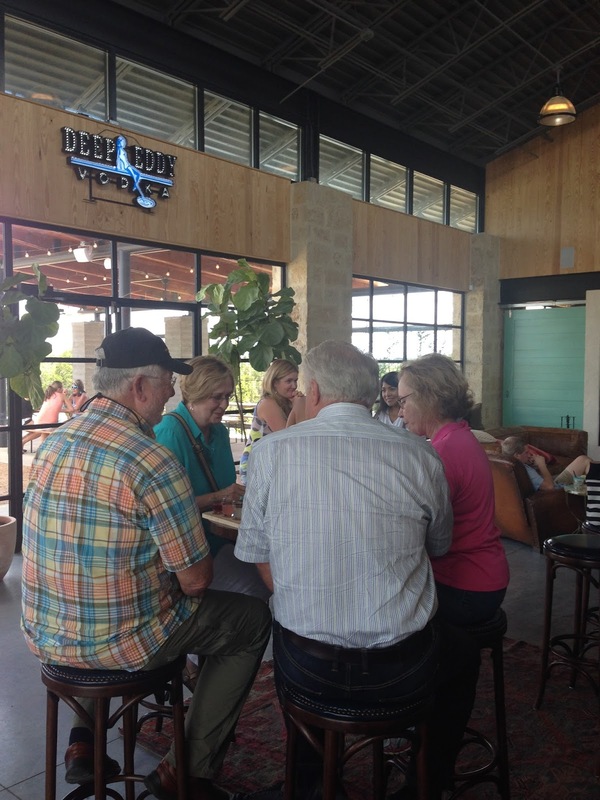 After a stop at Deep Eddy, I took a Texas Q Tours group to a day-ending meal at Stiles Switch BBQ & Brew. Brad was in Blanco yesterday for Real Ale's anniversary party, and he paid a visit (his first) to Old 300 BBQ. Ordered brisket, pork ribs, slaw, & fried okra. Up & at 'em! Another great day day for a tour. Two BBQ joints, two craft breweries, & 1 pie shop! 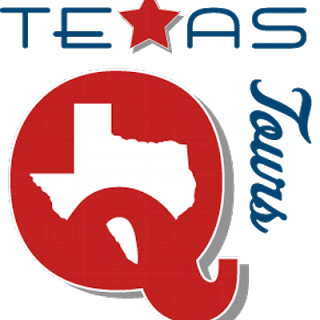 Twitter updates throughout the day via @ManUpTexasBBQ & @TexasQTours. And, as always, If you want a private, customized tour, contact us for availability & pricing. Some pics from a Texas Q Tours visit to Wimberley Pie Co. (Wimberley, TX). And we're heading there again tomorrow! Join us. 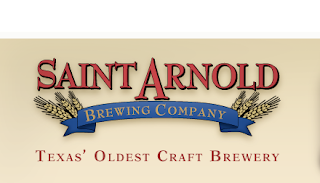 We're pumped to announce Saint Arnold Brewing Company will be present at this year's 6th Annual Gettin' Sauced! festival! Saint Arnold was the only brewery with us the very first year of the festival, and we are honored they will be with us again this year. Make plans to stop by and visit with the friendly folks from Saint Arnold! In the meantime, check out Saint Arnold on Facebook and Twitter. We're thrilled to announce the exclusive dessert vendor of our 6th annual Gettin' Sauced! festival is OMG! 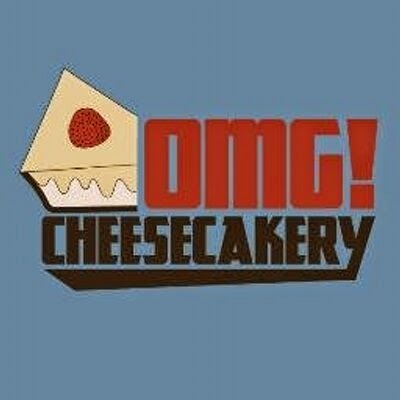 Cheesecakery! It's our second time to partner with OMG! Cheesecakery, which serves personal-sized & portable cheesecakes, and we're excited to do so. 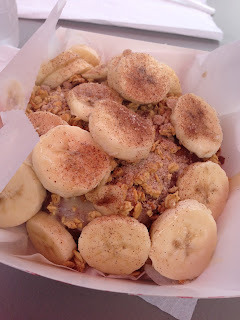 Make plans to stop by their truck and buy a tasty treat to go with your BBQ. In the meantime, check them out on Facebook & Twitter! Vote in "USA Today's" 10Best Readers' Choice Awards: "BEST BBQ BRISKET SANDWICH IN TEXAS NOMINEES"
Once per day, until noon Eastern on May 9, you can vote for your favorite brisket sandwich. 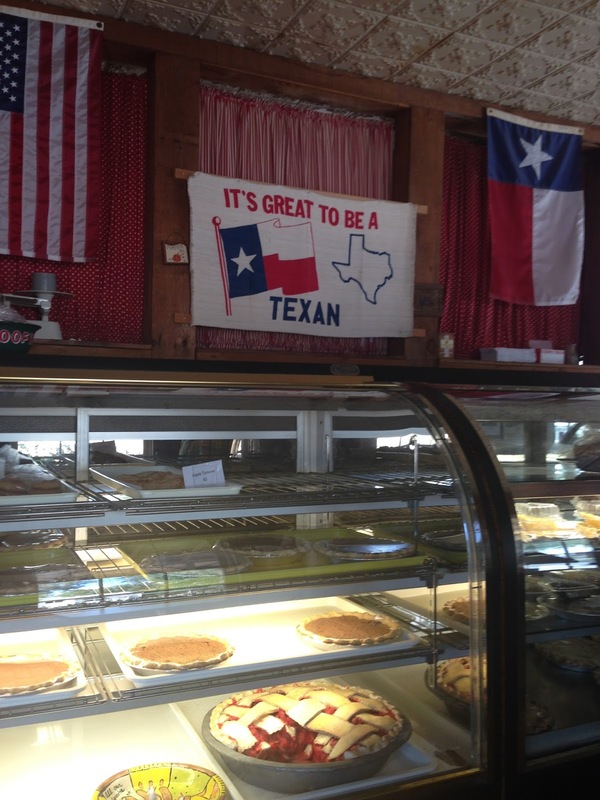 Twenty Texas BBQ joints are in the running. Cast your vote! 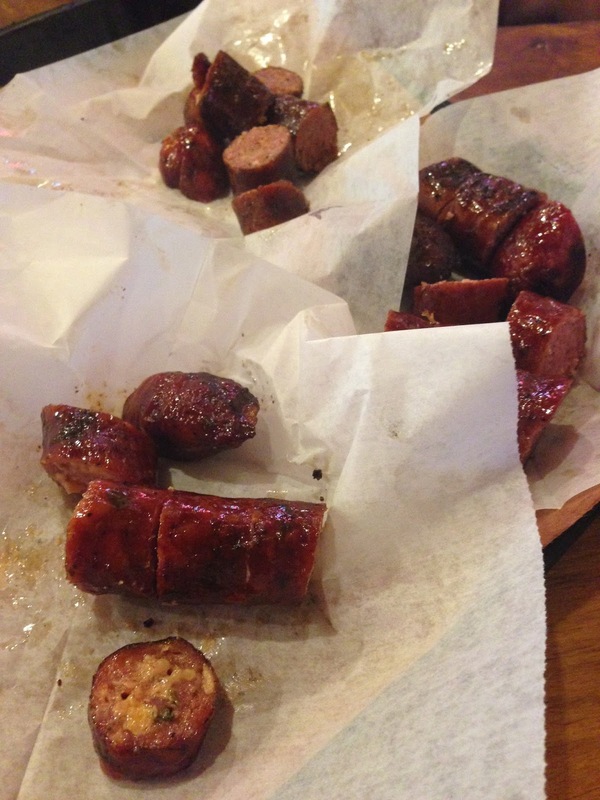 Opie's Barbecue at Gettin' Sauced! 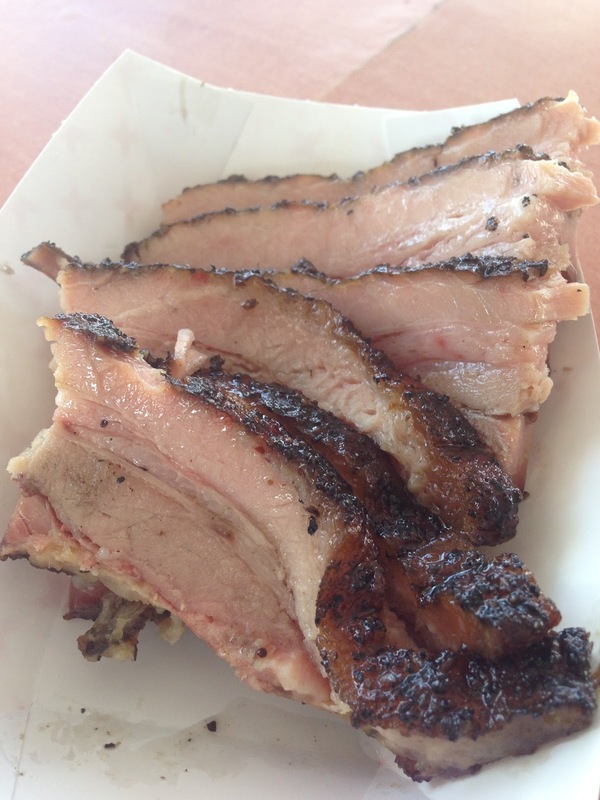 We're thrilled to announce Opie's Barbecue (Spicewood, TX) will be at this year's 6th annual Gettin' Sauced! festival! 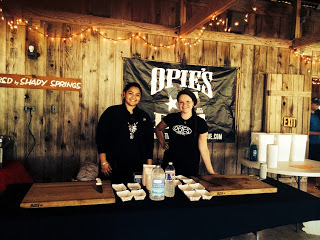 Opie's joined us for our past 2 festivals, and we are so thankful they are generous enough to join us again. Until then, check them out on Facebook and Twitter! Yesterday, one of my friends texted a pic of his meal from pop-up Blood Bros BBQ in Houston: brisket, beef rib, & jalapeño creamed corn. A few moments later, he texted a pic of empty boats. Another day, another best-BBQ-in-Texas list. This one courtesy of Better Homes & Gardens. What do you think of their 10 choices? 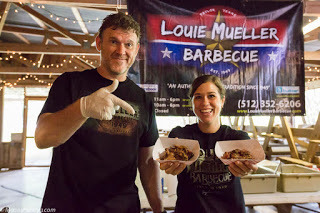 We are excited to announce Louie Mueller Barbecue (Taylor, TX) will have a booth at our 6th annual Gettin' Sauced! festival! Like other joints joining us, Louie Mueller Barbecue has a jam-packed schedule but is generous enough to take time out to be a part of our festival. We are very grateful, and we encourage you to stop by their booth and hang out with them. Follow LMB on Facebook and Twitter! Today, I begin announcing the BBQ joints that will have a booth at this year's 6th annual Gettin' Sauced! festival. 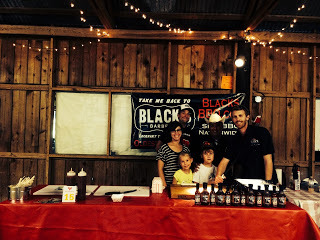 Black's Barbecue (Lockhart, TX) has been with us since the very beginning, and we're thrilled they are joining us yet again this year! 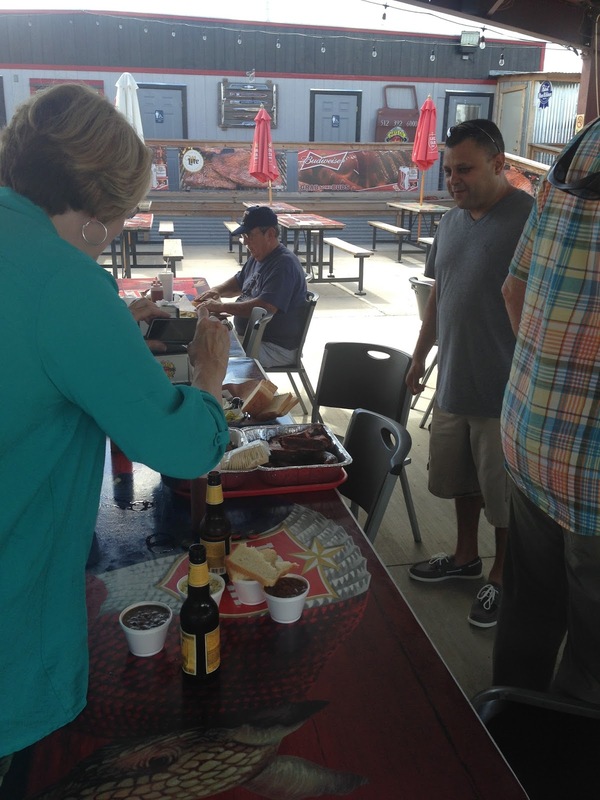 We are so honored they will take time out of their crazy-busy schedule to serve BBQ to our festival's attendees. So, Kent, Barrett, and all others at Black's: Thank you! Yesterday's news that la Barbecue (Austin) will no longer accept cash got me thinking about the BBQ joints I've stopped at (usually in small towns) that accept cash only. 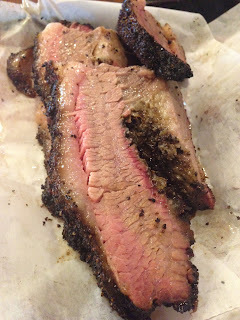 So, I'd like to make a list of BBQ joints that are cash-only businesses, if for no other reason than it would help you plan ahead. If you're like I am, you don't carry cash, so a cash-only joint would usually be a non-starter for me. Anyway, if you know of any BBQ joint(s) that accepts cash only, please email me or leave a comment below! More pics from the table at Hays County Bar-B-Que (San Marcos, TX): brisket, pork ribs, chicken, sausage, & pork belly.